Have you ever wondered how to get the best deals on Chicago investment real estate? You hear about them all the time, but how do people actually find them? Don’t fret! We are here to help you! Learn more in our latest post! You often hear the stories of people finding amazing deals on real estate, but how do they do it? There are a few ways you can find low priced homes that come with tremendous value. but buyer beware… sometimes homes that appear too good to be true will end up costing you in the end. Keep reading to learn more about how to find the best deals on Chicago investment real estate that will add value to your portfolio. 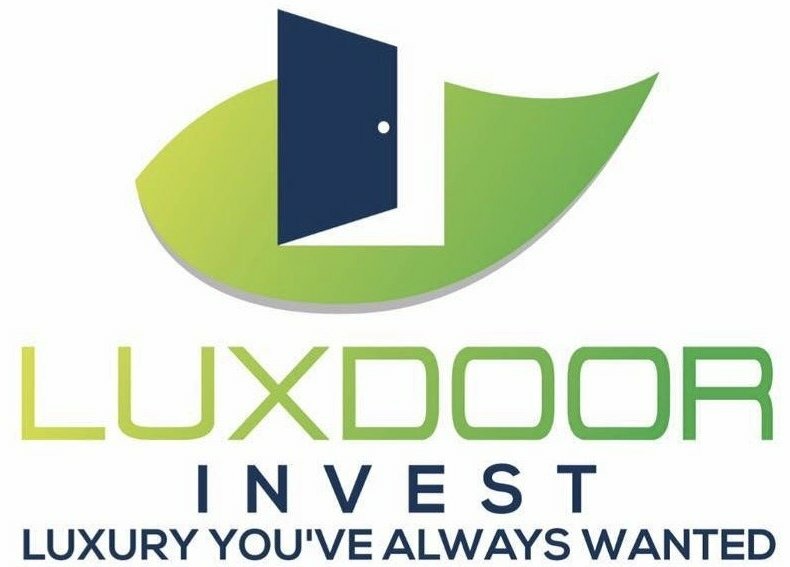 Working with a professional such as Luxdoor Invest can help you find the deals you are after, especially if you are new to the real estate investment game. Our business is finding the best homes and the best prices and as such, we are able to pass on tremendous savings to our buyers. Our inventory is always changing and we have all kinds of properties available at any given time. We do the research and legwork so you don’t have to. We spend days, weeks and sometimes even months researching properties and following market trends. We work with investors and direct buyers, providing some of the best real estate deals in the Chicago area.